We've gone to great lengths to create the most secure door lock on the market. Most locks have 5 or 6 'pins' in them. One of the ways that Ultion delivers its unique protection is by using 11 pins. this makes 294,970 different combinations of key. 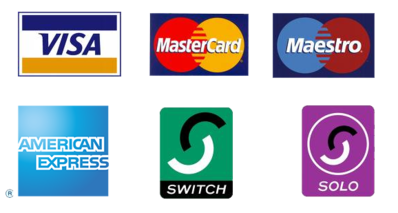 Banks only specify 100,000 combinations, so with Ultion you get almost 3 times the level of security required by banks for their keys! 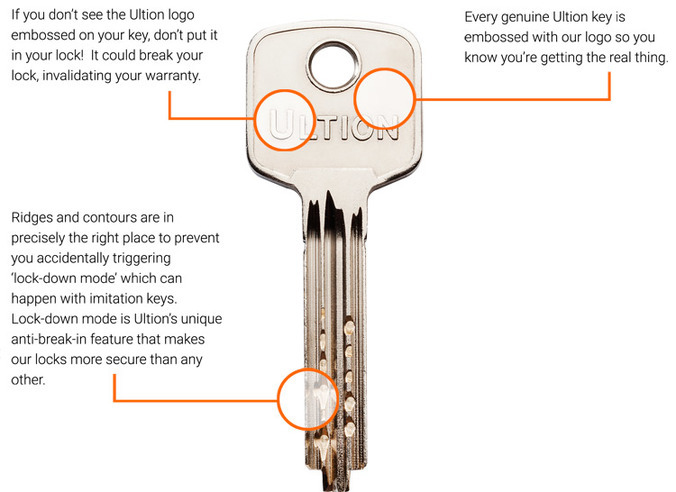 So, when it comes to spare or replacement keys you need to make sure you're only using genuine Ultion keys from a licensed Ultion Key Centre. They may not work at all. Give a stiff, fiddly and damaging movement. Break your lock (locking you out, or in!). This may not happen straight away, after repeated use imitation keys will bend the pins and disengage the springs within your lock. To create a key using the key number that operates all of Ultion's 11 pins the key number is decoded using an encrypted security algorithm. Licensed Ultion Key Centres have access to this decoding algorithm. Once decoded the precise indentations can be cut using specialist machines with dedicated tooling to exactly the right depth, in exactly the right position, on both sides of your key. HERE'S WHAT TO DO STRAIGHTAWAY IF AN IMITATION ULTION KEY HAS BROKEN YOUR LOCK. If your lock is broken do not try and fix it yourself. Ultion has been designed to resist drilling attacks. Given enough time, and noise, a trained Ultion locksmith will be able to open your door and replace your lock. 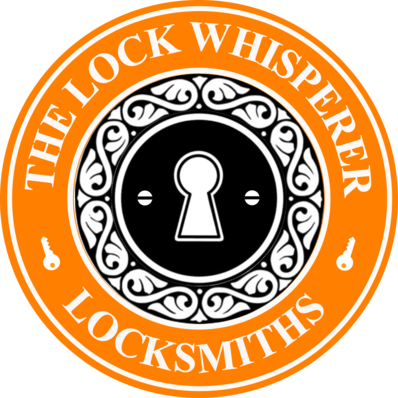 We only work with independent locksmiths who are professional tradesmen, so you wont find any of the national key-cutting chains offering genuine Ultion keys. 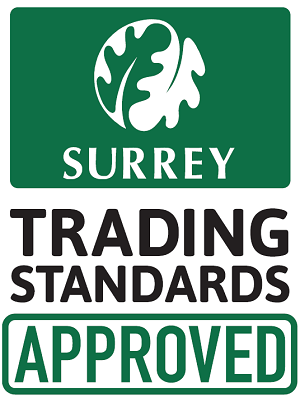 We have over 300 licensed locksmiths throughout the UK who have passed our stringent security requirements for becoming an Ultion Key Centre. 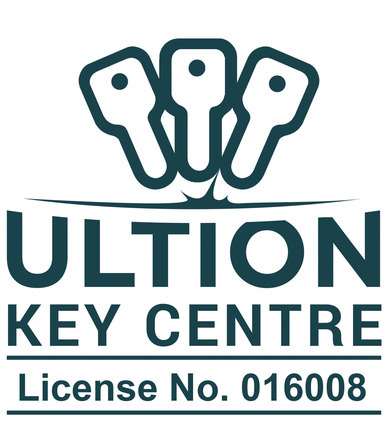 All recognised Ultion Key Centres have a license number. You can validate the registration code by using our simple checking tool. Enter the registration code and we will confirm whether it is a valid license number and who it is registered to. 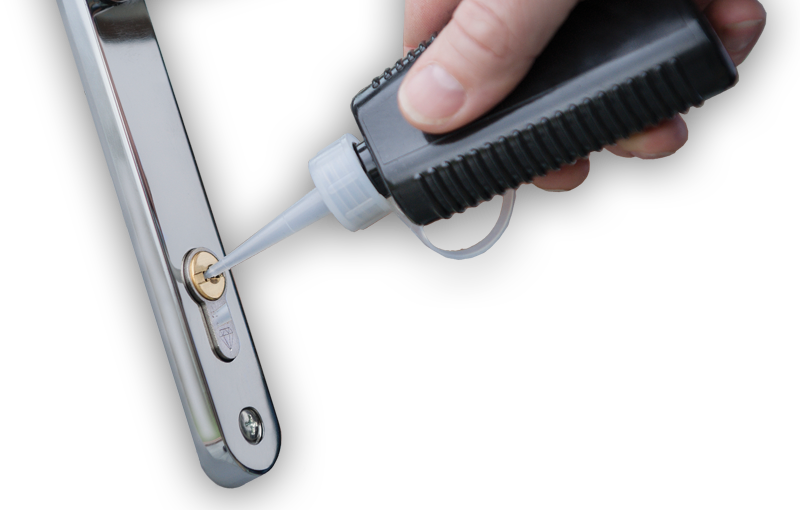 To maintain the smooth operation a well installed Ultion lock just needs lubricating every 6 months. Work Guaranteed & Insured Key Cutting Service Free Site Security Survey Major Credit Cards Accepted.